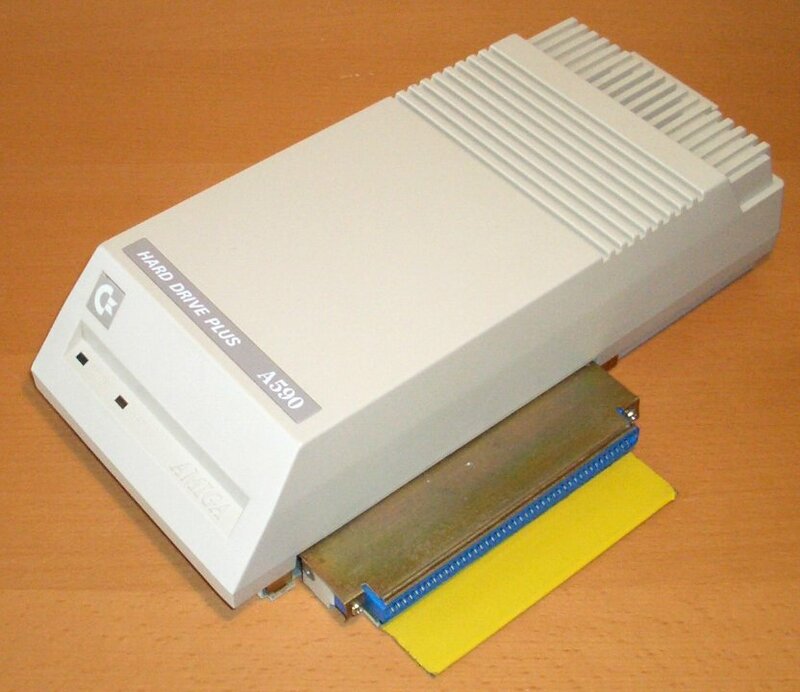 The A590 is a hard drive controller which connects to the side expansion slot of the A500(+). 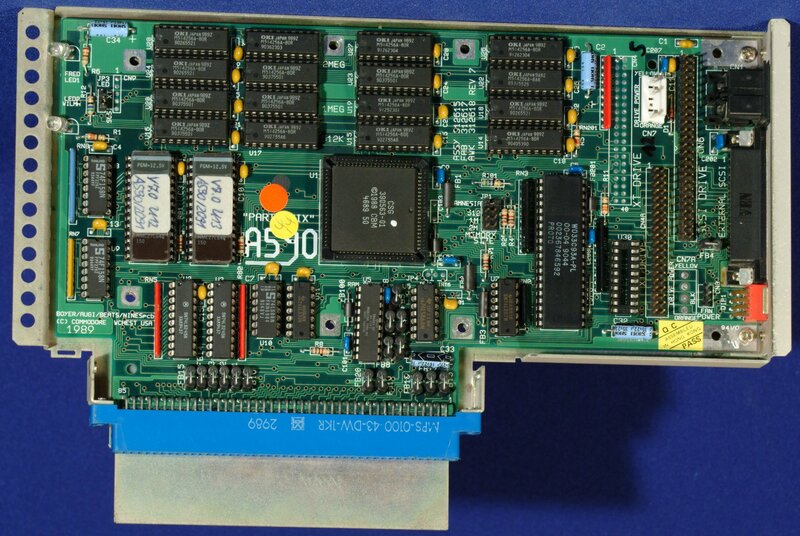 It provides both a SCSI controller, and an XT controller. An XT Controller is the very old 8 bit IDE standard (not to be confused with ST506). 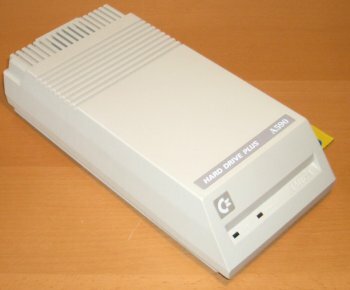 Whilst it uses the same 40pin IDE cable that modern IDE controllers use, you cannot use modern IDE drives with the XT controller because they are 16 bit. You must use XT hard drives. 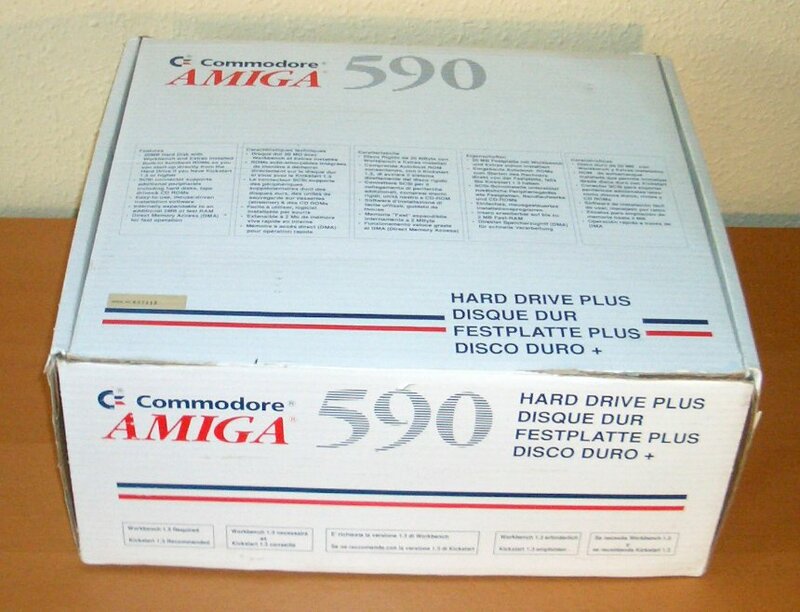 These were only ever made up to about 80MB in size. 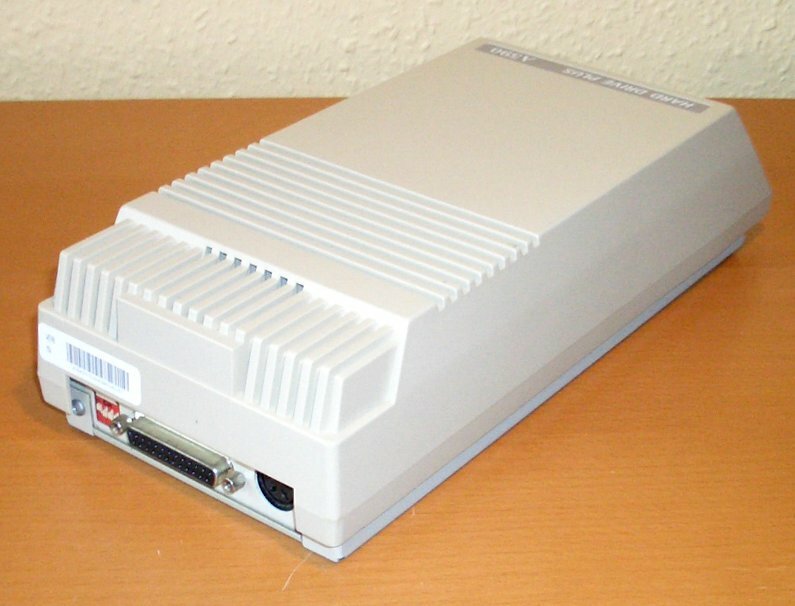 The A590 was usually shipped with a 20MB Seagate SCSI drive by default or a 20MB Western Digial XT drive but the drive specifications are printed on the base of the unit. 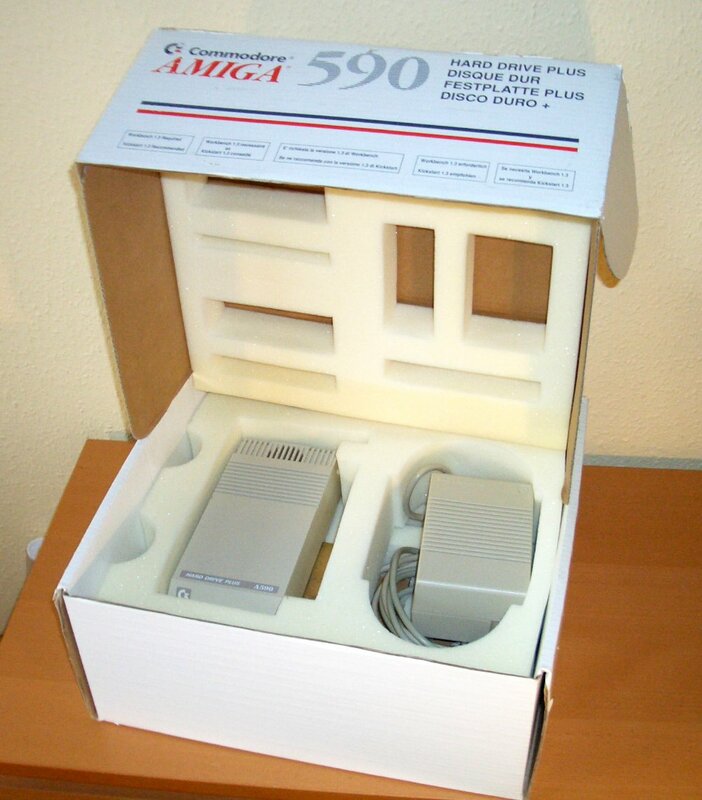 There are several versions of the ROMs for the A590, Version 6 ROMs only allow hard drives up to 512MB in capacity. Version 6.6 and 7.0 ROMs have been reported to work successfully with drive sizes up to 9GB but you will need at least OS3.5 to use drives over 4GB. Notice the names of the LEDs on the unit, named Fred and Wilma. 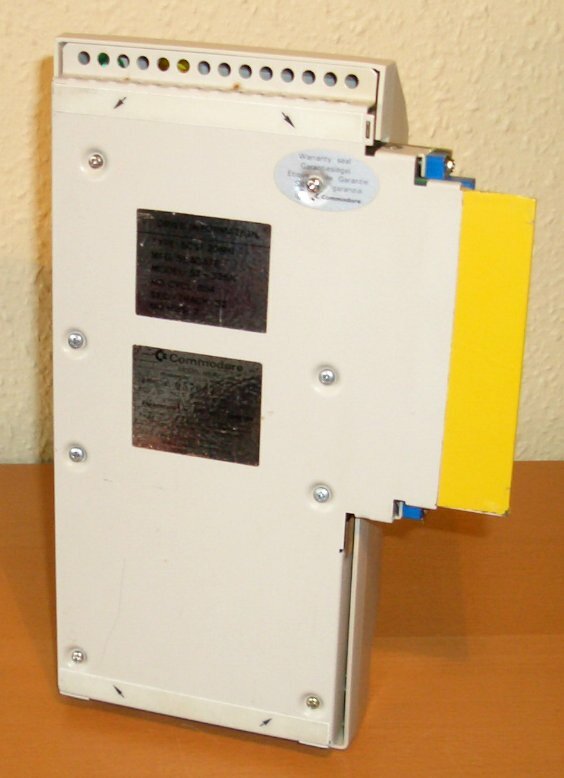 Note: Some SCSI drives such as certain Seagate and Epson drives, respond to more than one logical unit address (LUN). Such drives will appear on the Workbench screen and the Hard Drive Preparation, Partitioning, and Formatting screen in HD Toolbox multiple times, at the same Address but at LUN 0 through 7. If this occurs, set switch 2 to OFF. 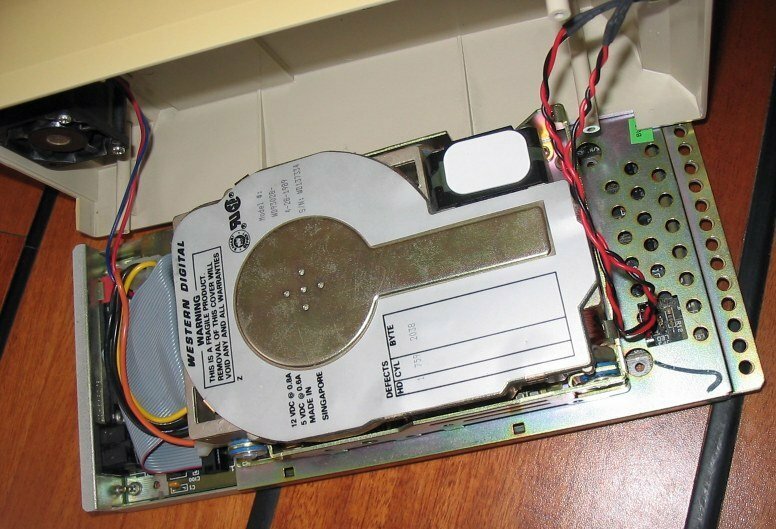 Time-Out Length: If you are using a SCSI drive that takes longer than 30 seconds to start up when you turn the system on, such as some seagate drives, you may wish to set switch 3 to ON. When the switch is in the OFF position the time-out period, the time between power-on and when the system checks the drive, is short. Page contributors: Andrew Bowers, Eric Schneider, Jan Pedersen, Konrad Popp, Mats Magnusson, Paul Gable, Peter Braechter, RiWa & Friends, Thomas Unger.